Formal or casual...Small gathering or social event of the year... It’s sure to be truly magical with flowers and décor by Mary’s Little Shop of Flowers. Call us today! 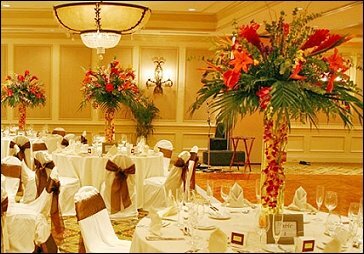 Wedding and Party Rentals: Pedestals, Candelabra, Columns, Arches, etc. 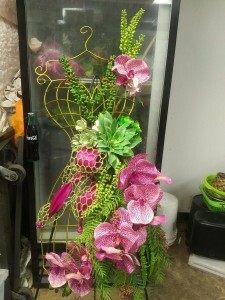 At Mary’s Little Shop of Flowers, we’re more than just your average florist! Make Mary’s Little Shop of Flowers your first choice for premium fresh flowers and upscale design artistry for your dream wedding and all your special occasions! 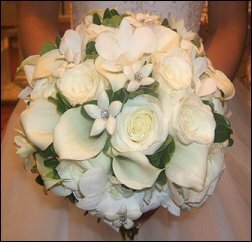 We take special care to ensure the bouquets and on-site décor reflect your individual style and budget…whether you prefer timeless tradition or a sleek contemporary look. You may decide to choose a theme when planning your wedding or party. Some of these include: Island Paradise ~ Victorian Garden Party ~ Holiday Winter Wonderland ~ Butterflies ~ Military Wedding ~ Traditional Celtic ~ and other fun and unique ideas. Our shop is located at 13940 Bammel N. Houston Road Suite 201, Houston, Texas ,77066. (281)-537-6279 or 1-800-379-2718 to schedule a consultation, so we can help you start planning your next successful event. Consultations are free but must be scheduled in advance. Please call and make an appointment for you consultation. Wedding or Party door hanger. Beautiful door hanger, To dress up a door or gift table. Client chooses flowers and color.